He’s the one you’ve not really been waiting for. The one this stage was made for. He wasn’t made for loving you Baby but no matter what color these roses are you will love him. You may know him from songs like Kontrolliern! 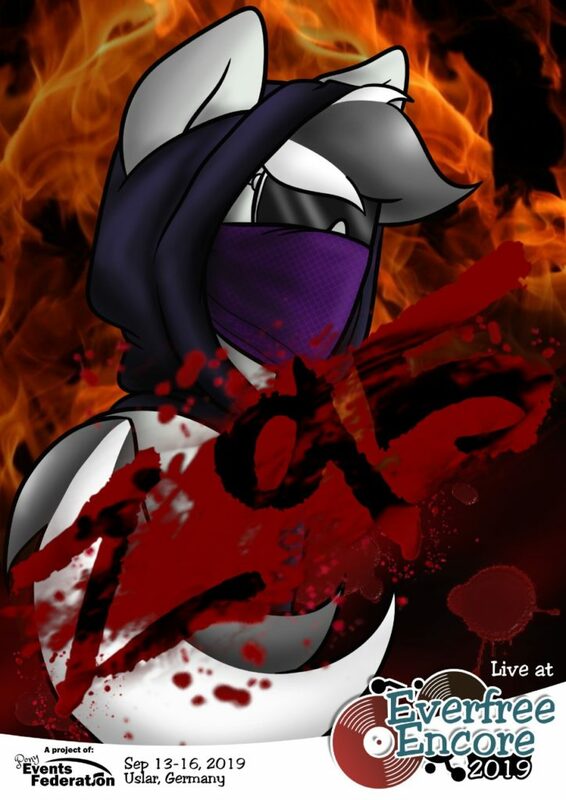 or This is the Everfree Encore and now he’s back at Everfree Encore as one of our special guests for 2019: Z95! He’s neither the hero you asked for, nor the hero you wanted. But he will be there and he will rock you!